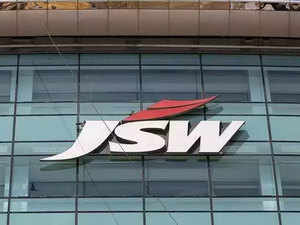 MUMBAI: JSW Group is entering the steel furniture business under the brand JSW Living, a venture that marks the induction of Tarini Jindal Handa into the group as the new entity’s managing director. 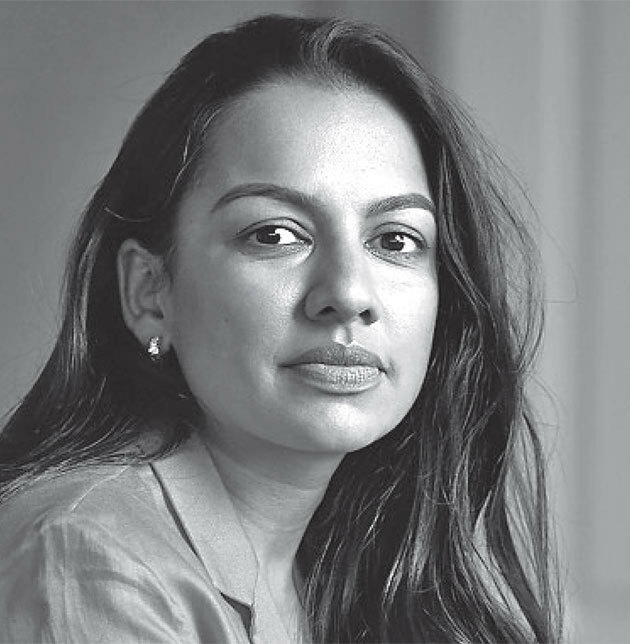 The 35-year-old is the oldest daughter of JSW Group chairman Sajjan Jindal and brings with her expertise in design and marketing. Jayant Acharya, director of commercial and marketing at JSW Steel, will helm the board as the company’s chairman while Bedraj Tripathy, a former senior executive of Godrej Interio, has been appointed as the chief executive. “The steel furniture foray is part of JSW Group’s diversification into consumer space. Through this and other upcoming initiatives, we are evaluating forays into the consumer space,” Acharya told ET in an emailed response to a query. The group did not specify the quantum of investment in the new venture, which is slated to be launched in the first quarter of 2019-20. It will enable the group to inch closer to being a more “consumerfacing” brand and also lead to further value addition in the company’s flagship steel business, said people aware of the matter. With the launch of JSW Living, Tarini Jindal Handa will join brother Parth in revamping the company’s brand to enable it to reach home consumers directly. Parth Jindal is spearheading the movement through the group’s paints business, JSW Paints, which is yet to be launched. JSW Steel has also launched colour coated roofs under the brand Colouron+. JSW Living will focus largely on the home furniture segment, which accounts for almost 65% of the total furniture sales in the country. 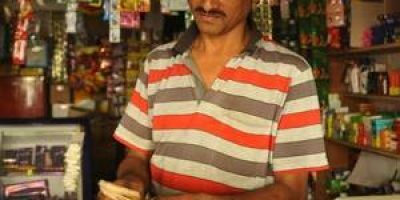 It is expected to follow a three-tier selling and distribution strategy to target top 100 towns in India, the people said. India’s furniture market is growing at a compound annual growth rate of more than 11% in the past five years.